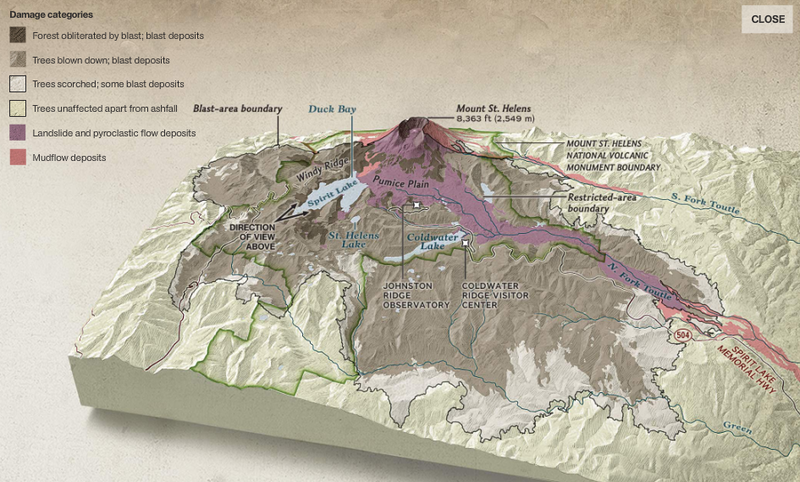 This entry was posted on Wednesday, May 12th, 2010 at 6:55 am	and is filed under Best practices, General, Geography, Mapping, Maps in the Wild, Mountain Carto, Print, Promote. You can follow any responses to this entry through the RSS 2.0 feed. Both comments and pings are currently closed. 1. Fernando Baptista also worked on both maps to create the wonderful textures and achieve color perfection. 3. 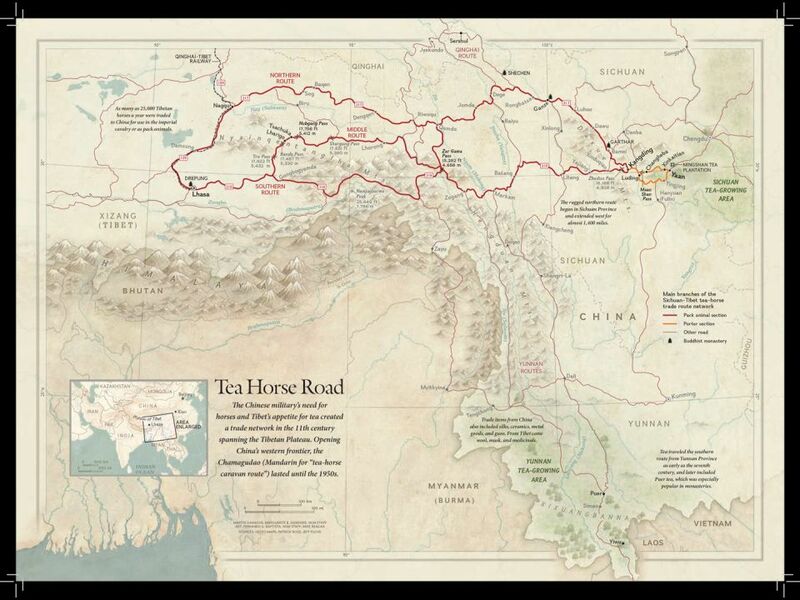 Markie Hunsiker, Elbie Bentley and Sam Pepple also worked on the Tea Horse Road map.